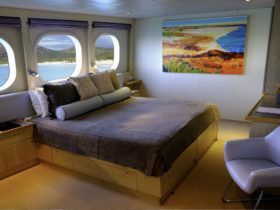 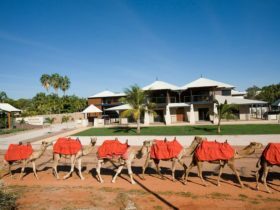 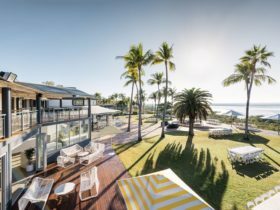 Whether you’re looking for family accommodation, a romantic getaway, or simply to get away for a few days on business – Broome Beach Resort is for you. 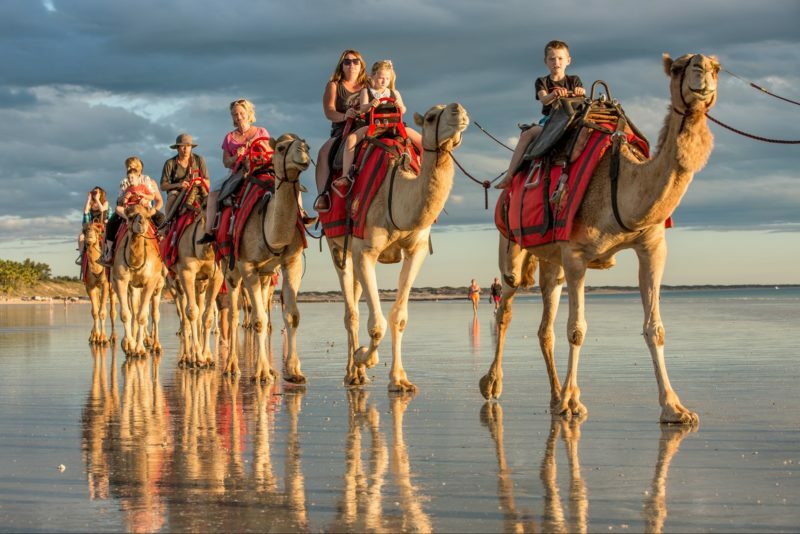 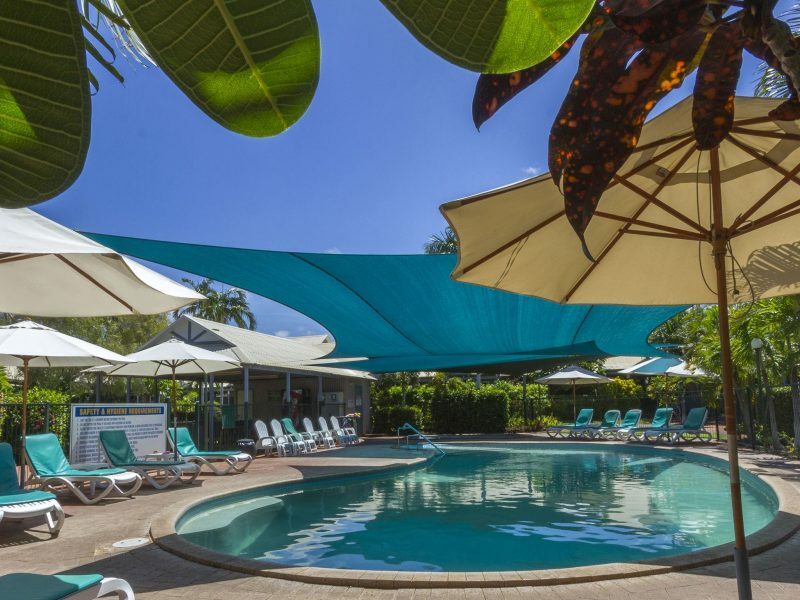 Broome Beach Resort welcomes you to spacious self-contained accommodation located in the heart of the famous Cable Beach in Western Australia that allows you to escape from it all. 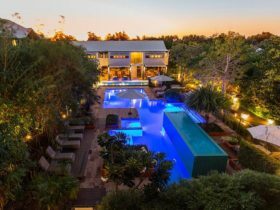 The one, two, or three bedroom, fully self contained apartments overlook an inviting pool or tranquil gardens. 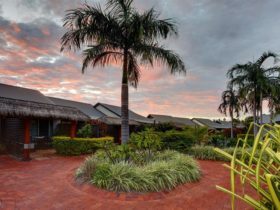 The apartments are surrounded by lush tropical gardens with swimming pool, shaded toddler pool and barbecue facilities located throughout the resort. 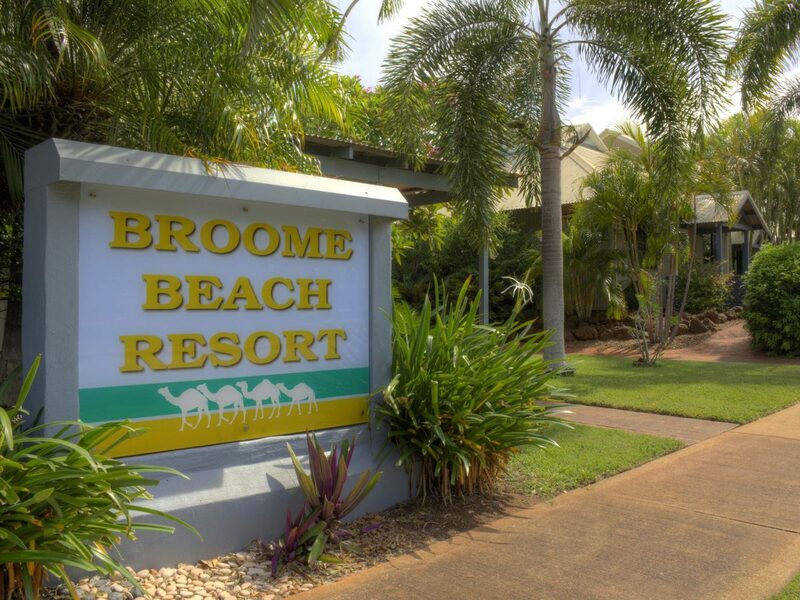 The beautiful, tropical garden setting of Broome Beach Resort is the perfect place for a family holiday, business trip or a romantic getaway. 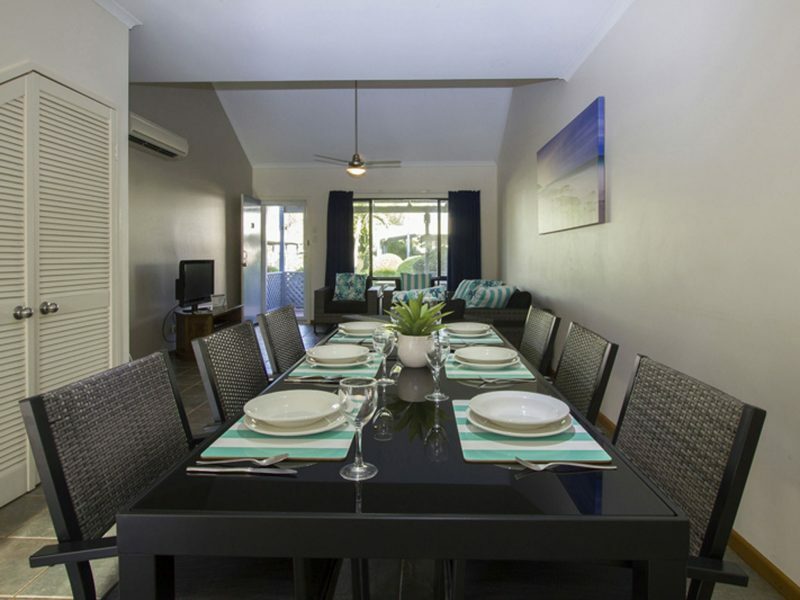 They offer one, two, or three bedroom, fully self-contained apartments overlooking the inviting pool or lush gardens. 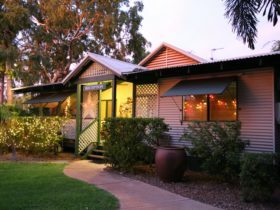 Your spacious apartment offers full kitchen facilities including dishwasher and microwave oven, laundry facilities, colour television with free in-house movies, STD direct dial telephones, air-conditioning and ceiling fans.